Mabua Pebble Beach – is just 30 minutes away from the city. It’s a beautiful beach that will make you forget about white sand beaches. True to its name, the Pebble Beach has a lot of pebbles instead of the usual sand or white sand. Those and its truly amazing crystal clear water will surely make you feel wanna stay there forever. 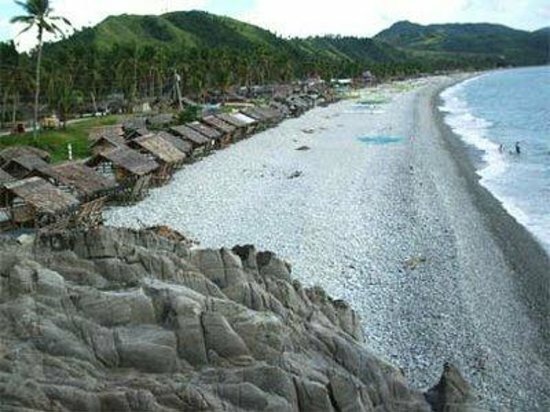 Looc Beach – 380 steps up the mountain from the Mabua Pebble Beach is the Looc Beach. Yes that’s 380 steps! Surely an adventure that one shouldn’t miss specially that its all worth it once you get at the top and more than worth it once you’ve set your eyes on the breathtaking view of the tiny cove. Very panoramic with the bonus of the large stone formations that jut into the water. Sibale Beach – A short pump boat ride from Surigao City is a 2-kilometer stretch of white sand beach fringed with tall coconut trees and verdant vegetation with water so ideal for swimming. Pagkawasan Beach – located in Hikdop Island which is approximately 40 minutes away from the city with white sand and clear blue waters ideal for swimming. Sagisi Island Beach – Located an hour ride away from the city. It is a three-kilometer stretch of white sand beach with a fringing coral reef where diverse marine life thrives. To keep all your memories framed for a lifetime, make sure that you document all your adventures with a reliable camera and a journal too and write about it after to be shared to everyone. Make sure to do your research about the place you want to visit before you embark on your journey. 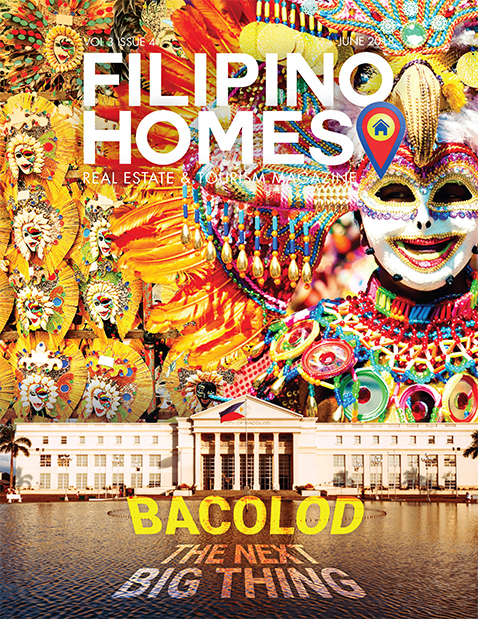 To enjoy the trip, be part of the locals and don’t act as a tourist and most importantly contribute to the preservation of the place so that many will still enjoy its beauty for more generations to come. 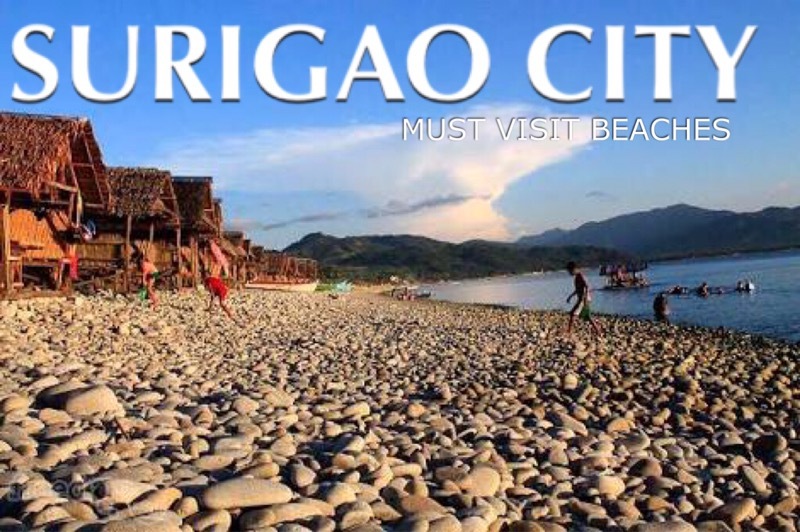 If you are itching to visit Surigao City click here on how to get to Surigao City.